Planning a household or commercial move can be an overwhelming feat, and you deserve the best of the best when hiring a Niskayuna moving company to handle all the details. At Don’s Moving & Storage, we’ve been a trusted choice for exceptional, high-quality services since 1952, and we’ve built our reputation on providing Niskayuna moving and storage solutions that exceed the expectations of our customers. Whether you’re planning a local household move or a long-distance commercial relocation, you can rely on our team to provide you with the support needed for a seamless transition to you new location. Local Movers: Don’s Moving & Storage has served residents throughout Niskayuna for decades, and nobody knows the ins and outs of the local region better than our professional movers. Long-Distance Movers: Whether you’re heading to the other side of New York or clear across the country, we handle all of the details of your relocation to take the stress out of the process. International Movers: Taking your family to a new home overseas? 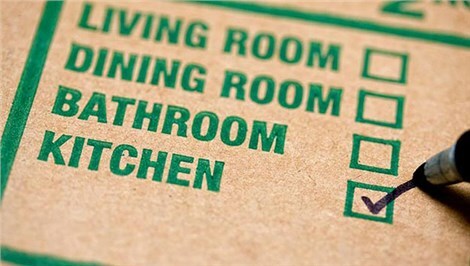 Our Niskayuna movers are here to help you coordinate every stage of your upcoming move! Commercial Movers: From start to finish, you’ll work with our professional office moving team to minimize the downtime of your company and keep your relocation on-schedule. Specialized Movers: Moving IT equipment, fine art, pianos, and sensitive medical supplies is easier than ever when you put your project in the experienced care of our premier team. Storage: We offer a variety of storage solutions to house your household and business items for as long as needed for you to complete your relocation. When it comes to professional Niskayuna moving and storage services at an affordable, honest price, Don’s Moving & Storage is the company that you can trust to deliver the best value for your budget. Give us a call today to learn more about why we’ve been a top choice in the region for over 60 years, or fill out our online form now to request an appointment for your free, no-obligation estimate. 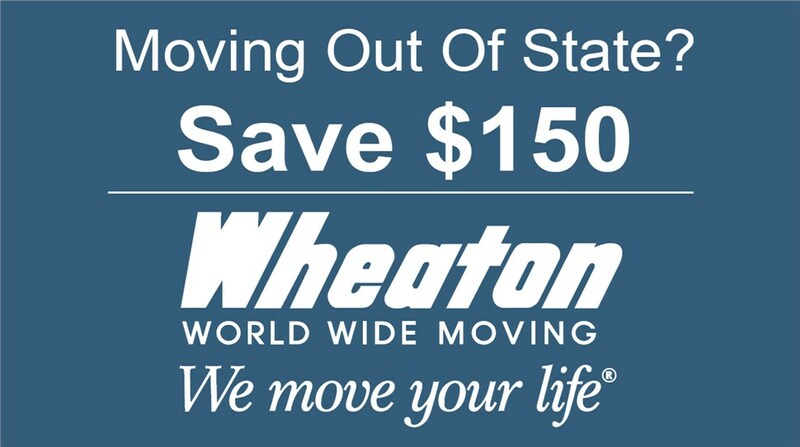 Book your interstate move early and save $150 off your big relocation.